If youre looking for a perfume thats feminine without being girlish, then Viva La Juicy is the perfect perfume choice for you. 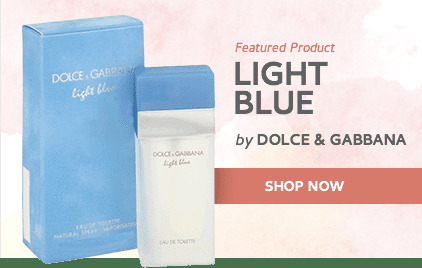 This great scent is a favorite among everyone who wears it and will quickly become one of yours when you add it to your fragrance collection. This simple fragrance combines honeysuckle, praline, amber, caramel, vanilla, sandalwood, gardenia, and jasmine to create its beautiful scent. This perfume is extremely versatile. Viva La Juicy is easily worn while dressed up for a day in the office, at formal event, or even a completely casual night out to dinner and a movie. Fun and flirty, the Viva La Juicy perfume works well for women of all ages. 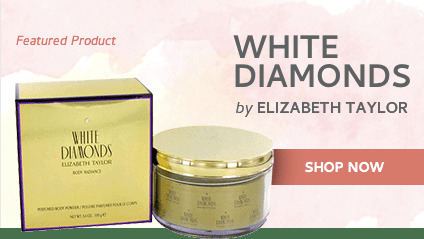 It is a great perfume for the young woman who is just starting to build her fragrance collection or the woman with the well-established collection who is looking for something fresh and new to add. While everyone may love the scent of the Viva La Juicy perfume, not everyone loves the retail price. 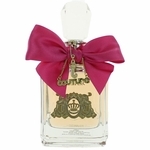 However, The Perfume Spot offers a great discount on Viva La Juicy. 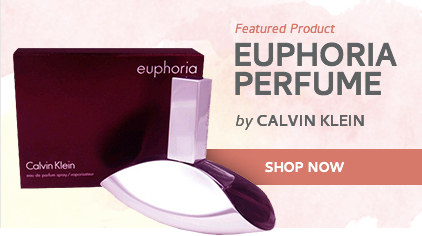 You are sure to get the best price possible, making your signature fragrance affordable. 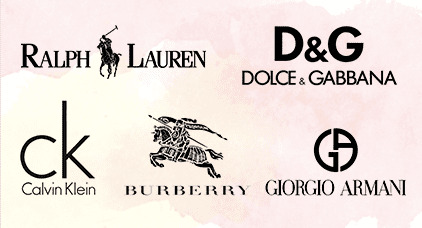 We work hard to offer the lowest prices possible on Viva La Juicy perfume and other designer perfumes and colognes. Customer service is at the heart of our business and we offer a very generous 30-day money-back guarantee if you are unsatisfied with your purchase for any reason. We guarantee that our products are 100% authentic; at The Perfume Spot, youre getting the real deal every time.